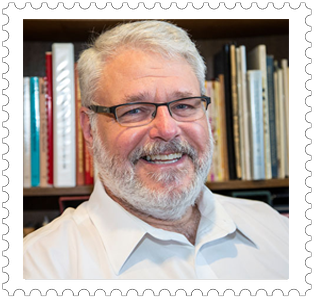 I am a lifelong collector and 30+-year philatelic professional, with one of the most trusted and recognized names in the U.S. philatelic community. I have collected continuously since age 8 and have been been an APS member for more than 40 years, serving nearly a decade on its board of directors. It’s possible there are mummies lurking in your collection – or at least parts of them. We frequently don’t give much thought to the paper our stamps and covers are produced on, but papermaking has a long, colorful and somewhat sordid history involving various crimes, body snatching and – now – confirmed evidence of perhaps widespread use of mummy wrappings for pulp.